Who would have thought that someone playing racing video games would ever end up driving real race cars. In this video featuring the 2011 GT Academy winner Jann Mardenborough, he goes over what makes the Nissan GT-R GT3 race car different, and the same as the Nissan GT-R street car. 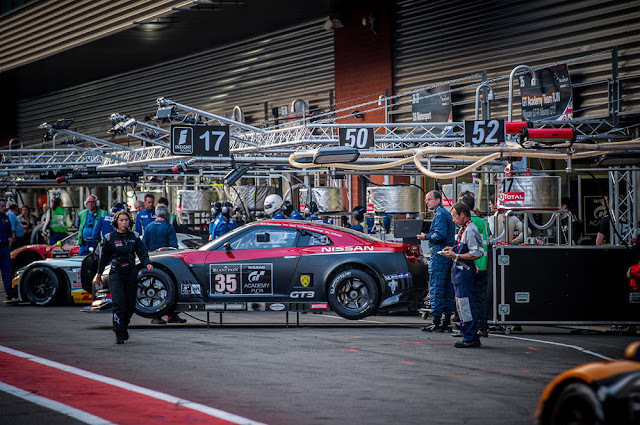 2011 GT Academy winner, Jann Mardenborough, has never been to Spa-Francorchamps before. But during yesterday’s first practice session for this weekend’s 24 Hour race he was 6th fastest out of 66 cars. And he’s annoyed at not being higher up the time sheets. Check out the video comparing the GT-R street car vs the GT-R GT3 race car after the break.